This website was created 19 years ago as Statistical Topics in Hillwalking for those interested in statistics and statistical topics pertaining to the British hills and mountains: measurement, classification, lists and data. Nowadays its main function is to provide a home for the Database of British and Irish Hills. 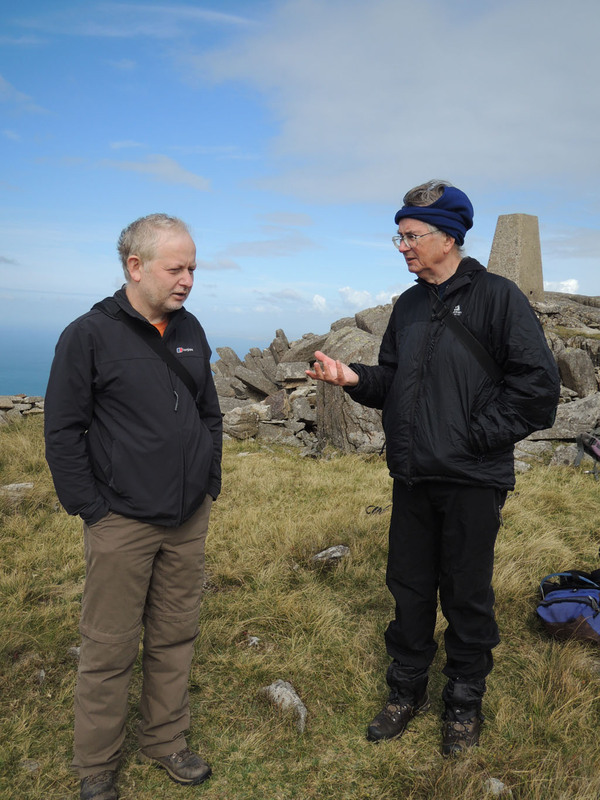 The DoBIH was founded by Graham Jackson and Chris Crocker in 2001 with the intention of providing a comprehensive, up-to-date resource for British hillwalkers. It has grown considerably in the intervening years and is currently maintained by a team of seven. 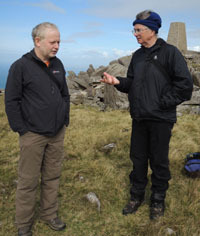 The DoBIH is offered as a downloadable database on this site, and as an online database at www.hill-bagging.co.uk. Both formats offer logging facilities and there is a facility for transferring personal ascent records from one to the other. Ancillary resources are divided between the sites. The main documentation is the Database Notes on this site, which also carries the revision history and a number of tables showing changes to the lists over time. 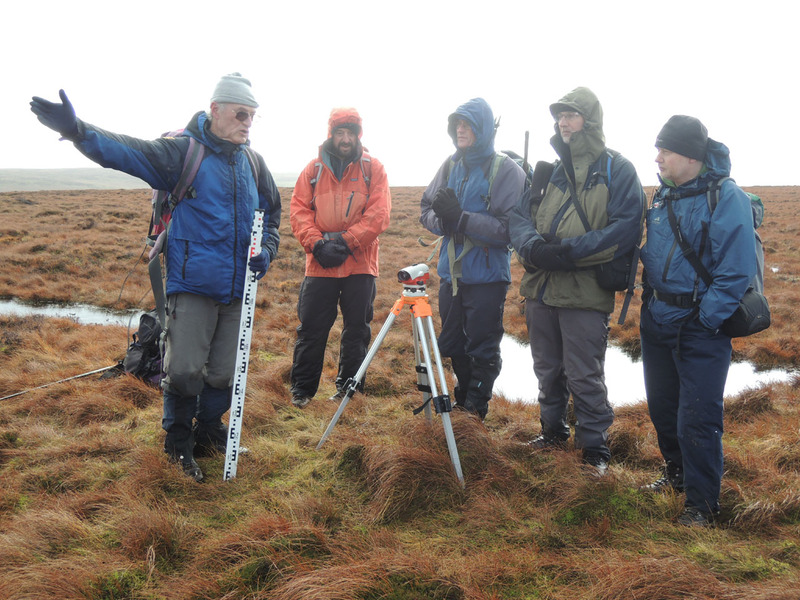 Survey reports, the change control database and the GPS database are on Hill Bagging. The majority of bagging websites and apps take their data from the DoBIH, though not always from the latest release. 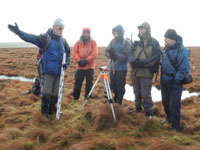 We regularly survey hills to accurately measure height, drop or location. Our surveys are carried out to professional standards and data are accepted by Ordnance Survey. Well-publicised survey results include the reclassifications of Sgurr nan Ceannaichean and Beinn a'Chlaidheimh from Munro to Corbett, the reclassification of Cnoc Coinnich from Graham to Corbett, the de-twinning of the Corbetts Sgurr a'Bhac Chaolais and Buidhe Bheinn, the deletion of Knight's Peak from the list of Munro Tops, and the addition of three 2000ft summits, Mynydd Graig Goch in Wales and Thack Moor and Calf Top in England.